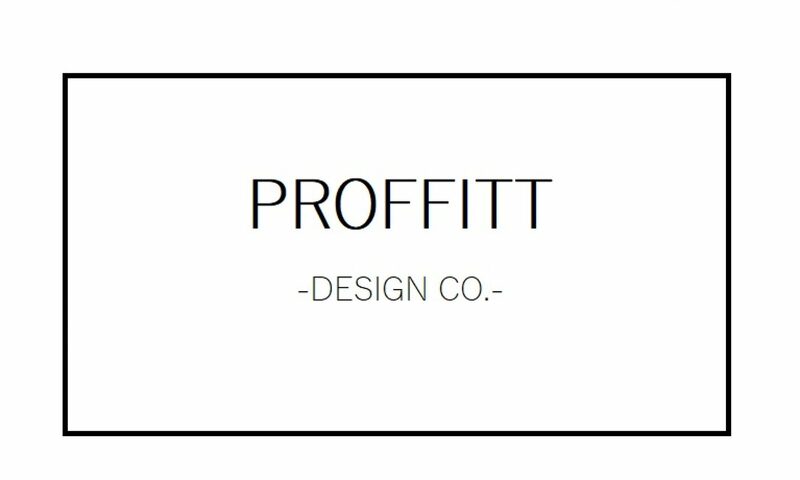 Dressing Room Makeover – Proffitt Design Co.
Posted on February 11, 2019 January 31, 2019 by Proffitt Design Co. In between one of our guest bedrooms and our multi-purpose room is a small connecting hallway of some sorts that is filled with closets on the right-hand side. The space is insignificant, but I decided to create as much function as I could in the area. My attempt was to form a space that I could get easily get ready in and pretend that I was fancy with a dressing room. A girl can dream, right? Cosmetically, this room did not need a whole lot of attention. We ripped up the pink carpet, painted the walls and trim a fresh coat of white, and switched out the dated light fixture. These simple touches gave us a good foundation to dress up the space with. The previous owners left this desk for us, which we were super grateful for. I gave it a fresh coat of paint and new hardware, and now it looks like a brand new piece. I wanted to accent the gold touches in the hardware, so I chose a brushed gold make-up mirror and wall mirror to go in this space. Additionally, I found this fun rug that helped ground the room and brought out the warm tones. Do you have an area in your home that’s being unused? Dress it up! Give yourself something that is functional and fun!